Need I say more? Jeeps are rugged and durable. The motto for the Jeep is Go Anywhere, Do Anything! Just how I want to start living my life. Life is too short not to do the things you want to do. 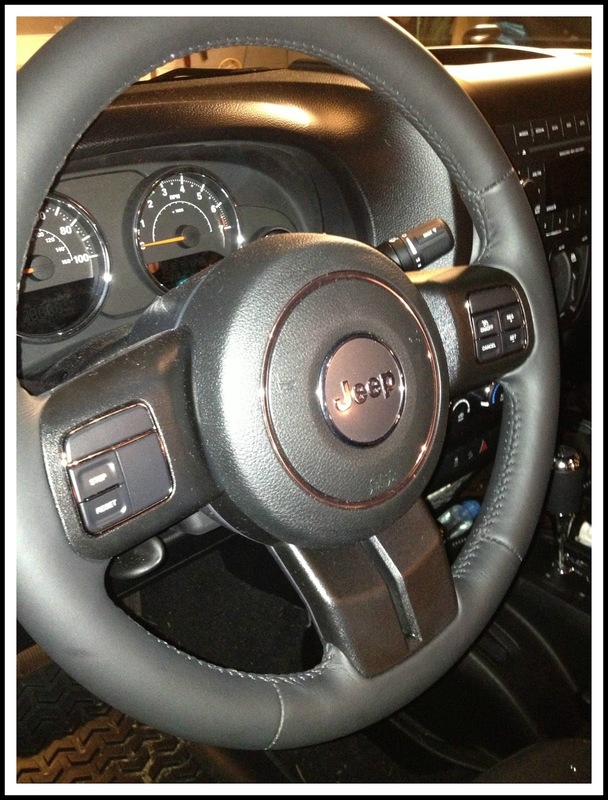 Join me tomorrow as I reveal the number 5 reason why you should buy a Jeep Wrangler Unlimited.